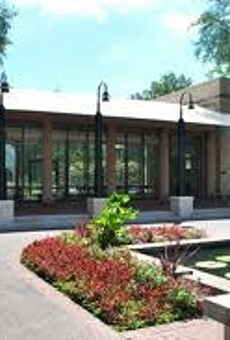 The Whitaker Music Festival at the Missouri Botanical Garden (4344 Shaw Boulevard; 314-577-5100) is as much a summer institution as sparklers on the Fourth of July, fried food at the state fair and sunburns at the county pool. So why buck tradition? Sure, you might sweat your face off while you take in the blues music of Marquise Knox and the beauty of the blooms at the garden in the evening, but that's all part of the experience. As is your full picnic basket, so be sure to stuff it with plenty of wine (don't forget the corkscrew and glasses! ), fresh fruit, cheese and crackers, chips, dip and whatever else you're craving -- and for those who need supplemental rations, note that the garden offers eats and drinks for purchase. Blankets, chairs and bug spray are also recommended for your festival comfort. Pets aren't allowed among the fragile plant life, so leave Fido at home. 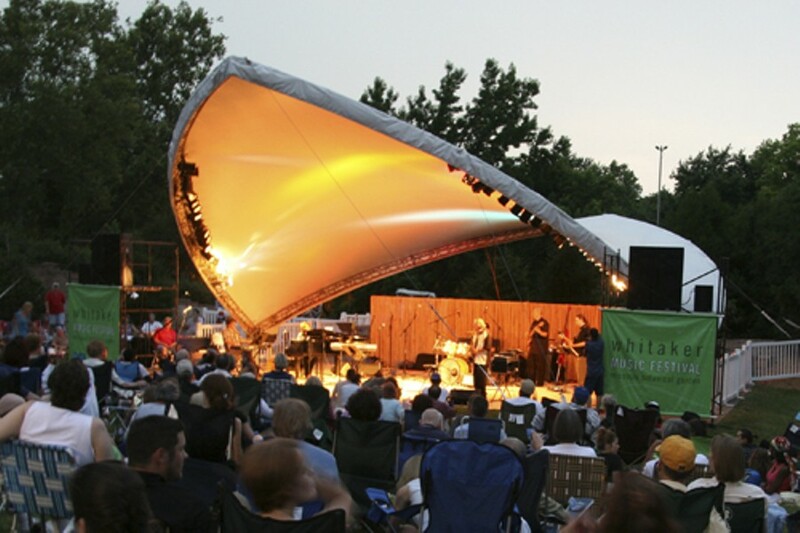 The Wednesday-night concerts start at 7:30 p.m. and run from May 30 to July 25; garden admission is free beginning at 5 p.m. throughout the series. For the full schedule and more details, visit www.mobot.org.